Xenoblade Chronicles 2 kind of just keeps getting content. 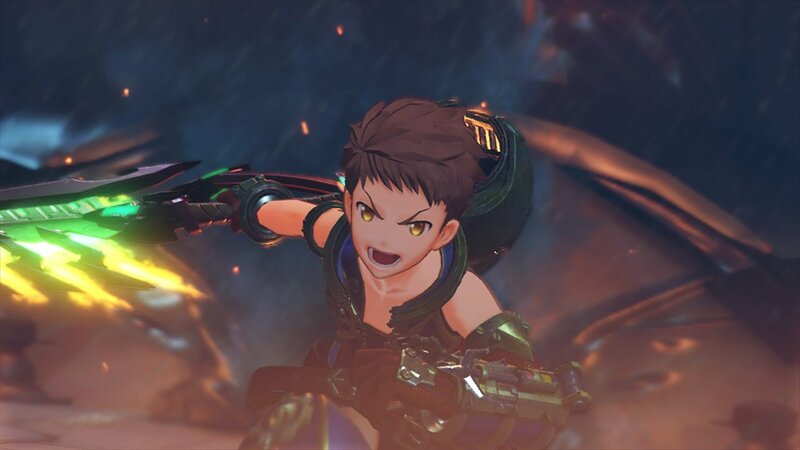 Whether it's part of the paid season pass or not, Monolith Soft is supporting it, and players have been getting trickling bits and pieces here and there like extra blades (read: Pokemon), on top of bigger things like New Game+ additions. According to Nintendo the support is far from over too, as version 1.4.0 is coming up soon, and will be adding in the Poppi Buster and Telos: RE blades. The latter will require you to beat the game, and will then have a "high" chance of dropping. I wonder how many people are already on their New Game+ run of this massive 60+ hour RPG? I don't regret playing it at launch one bit, as I have a lot of amazing things to come back to when I get around to my next playthrough.